Mossberg 500 590 Maverick 88 pump Rail Mount +Light+ red dot sight Kit. 12 Gauge Tactical Flashlight With Mount, Mossberg 500, Remington 870. 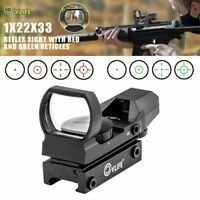 Tactical Red dot sight and mount for Remington 870 12 Gauge. 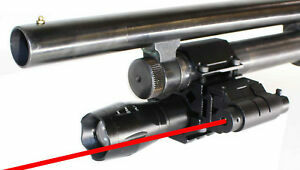 Details about 12 Gauge pumpTactical Flashlight Red dot sight, Mossberg 500, Remington 870.